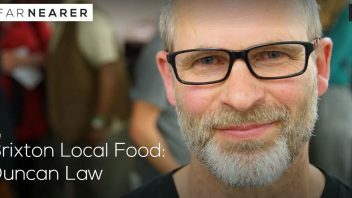 On 25th February over 70 people gathered for REconomy LIFT – an event for Transition groups designed with the aim to inspire and enable people to transform their local economies from the roots up. 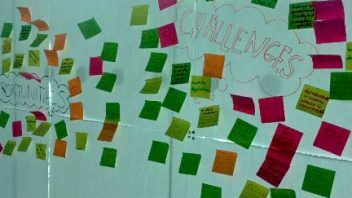 The day was jam packed with workshops and skills surgeries – plus an inspiring call to action from Andrew Simms (New Weather Institute and Transition Network board member). Read the blog and watch video clips of the event. 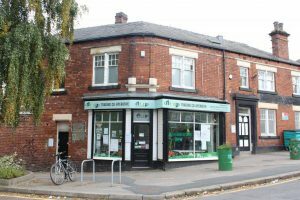 Regather in Little Sheffield is starting to put community economic development into practice. UK REconomy Project Coordinator Laura Outhart finds out how. 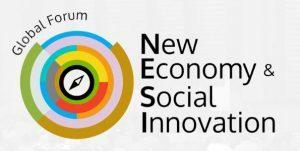 NESI Forum 2017 is a Global Forum on New Economy and Social Innovation that brings together international representatives of the New Economic Movements. Hear from inspiring speakers, thought leaders, innovators, economists, and global business leaders. 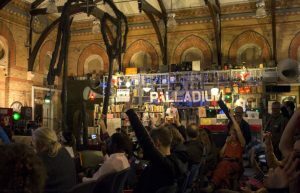 Co-organised by the Transition Network – this gathering offers the opportunity to be part of the co-creation of the first Manifesto for a New Economy. Find out more. 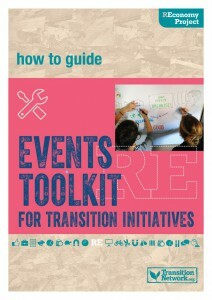 Our Events Toolkit for Transition Initiatives aims to help people stage local or regional events themed around transforming a local economy including how to engage local community, business and other organisations in REconomy work through these events. Download more practical guides for community economic change on our website. The REconomy Project is generously supported by the Friends Provident Foundation and the Polden-Puckham Charitable Foundation.